Massachusetts voters appear to want to significantly change the way the state’s tax burden is shared. 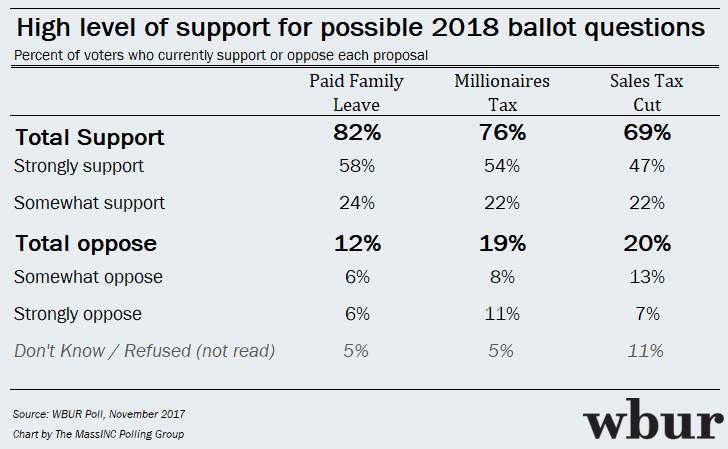 A new WBUR poll (topline results, crosstabs) finds three proposed 2018 statewide ballot initiatives are enjoying overwhelming support from Massachusetts voters. The live telephone poll was conducted by the MassINC Polling Group for WBUR. The initiatives would raise the income tax on earnings greater than $1 million a year; lower the state sales tax from 6.25 percent to 5 percent; and require employers to provide paid family medical leave. The ballot initiative adding a surtax on income over $1 million would direct the money raised to pay for education and transportation. Seventy-six percent of registered voters polled say they would “strongly or somewhat” support such a measure. Nineteen percent say they would oppose it. The state Department of Revenue estimates that this so-called millionaires’ tax would raise between $1.6 billion and $2.2 billion in additional annual revenue. Noah Berger, president of the liberal Massachusetts Budget and Policy Center, says the state could use the extra income. The ballot initiative to lower the state sales tax would also create a permanent sales tax holiday one weekend each year. Sixty-nine percent of respondents say they would support the initiative, while 20 percent say they would oppose it. House Ways and Means Committee Chairman Jeffrey Sánchez, a Boston Democrat, tells WBUR the sales tax cut would cost the state $1.3 billion in annual revenues. And whereas the high-income surtax is targeted, the sales tax cut would hit across the board. “Sales tax goes into the general fund, and we expend it throughout the entire budget,” Sánchez said. MassINC pollster Steve Koczela sees support for these two measures as part of a broader national populist sentiment. “You raise wealthy people’s taxes, and you cut your own taxes,” Koczela said. “The sales tax is paid by a much broader swath of people in Massachusetts. Anybody who buys something in Massachusetts pays the sales tax, whereas the so-called Fair Share or millionaires’ tax would raise taxes only on a very small percentage of the population. If both measures pass, the projected increase in annual state revenue would be between $300 million and $900 million. 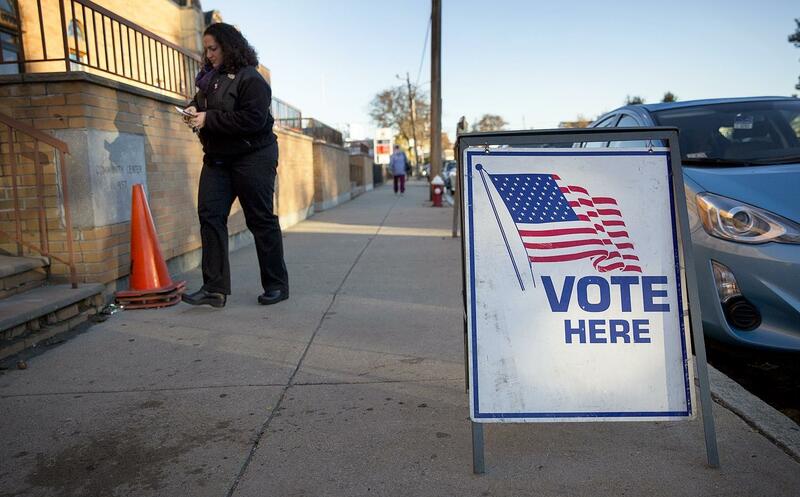 Eileen McAnneny, president of the business-supported Massachusetts Taxpayers Foundation, warns against making tax policy by ballot initiative. McAnneny also warns that some of the money from the millionaires’ tax might not materialize. The millionaires’ initiative is headed for the 2018 ballot but faces a constitutional challenge. The state’s highest court has scheduled oral arguments on the initiative’s constitutionality for early next year. Supporters of the other two initiatives must gather tens of thousands of signatures by December 6. The third proposed measure would allow workers to take paid leave for a new child, a family illness or if a family member goes on active military service. It would be paid for by employers, who’d pay a 0.6 percent payroll tax to cover the cost. Eighty-two percent of polled registered voters say they would support the measure. Twelve percent say they would oppose it. The poll surveyed 503 registered voters between November 9 and November 12. It has a margin of error of 4.4 percent. Correction: An earlier version of this story said all three initiatives had to collect signatures; the income tax surtax is already on the ballot. We regret the error. One’s a Democrat, the other a Republican. But both incumbents seem to be sitting pretty, at least at this early stage of their respective re-election campaigns. 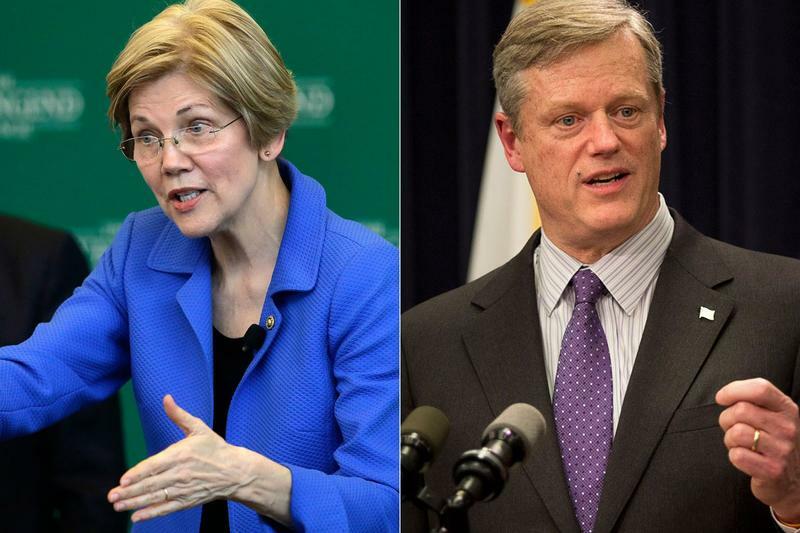 First up in our news roundup this week: We get the thoughts of our panel about this week's mayoral elections across western Massachusetts, and we ask them how long they think mayors should serve. Voters in Westfield said at the ballot box it should only be for two years at a time, but many other places have switched to four-year terms.